It is that time of the year , I love ❤️ writing my Travel Blogs thinking about those beautiful memories! To start with why did we choose this place , let me tell you a small story… One of my friend asked why did we choose this place .. I was surprised , because people usually ask “when did you visit “ . 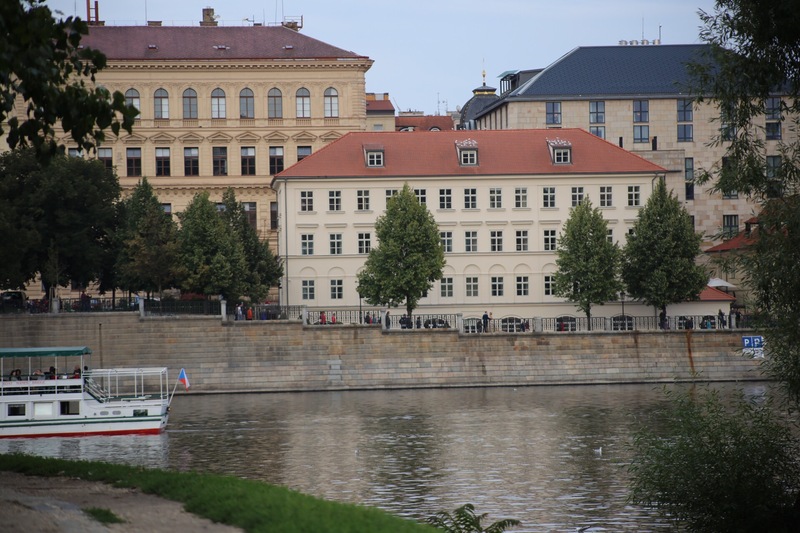 Then I realized most places me and my hubs always choose are mostly historic, small towns to actually get the feel of the culture, Prague is one Amazing Beautiful city one among them and ofcourse sometimes beaches . But this time we choose all kinds of places to see in our Travel List . 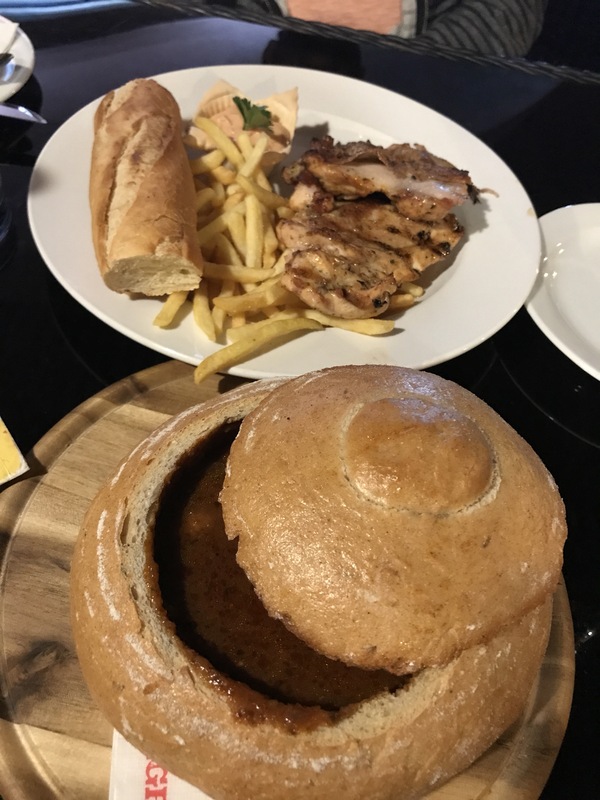 These places has a different feel and taste to each country. Blogs coming soon on these beautiful places we visited. 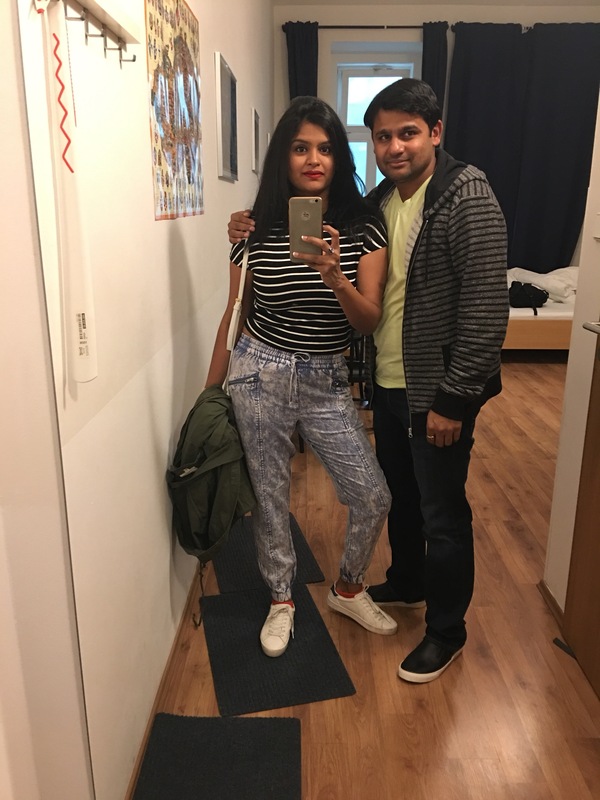 We started our Travel Adventure with Prague !! 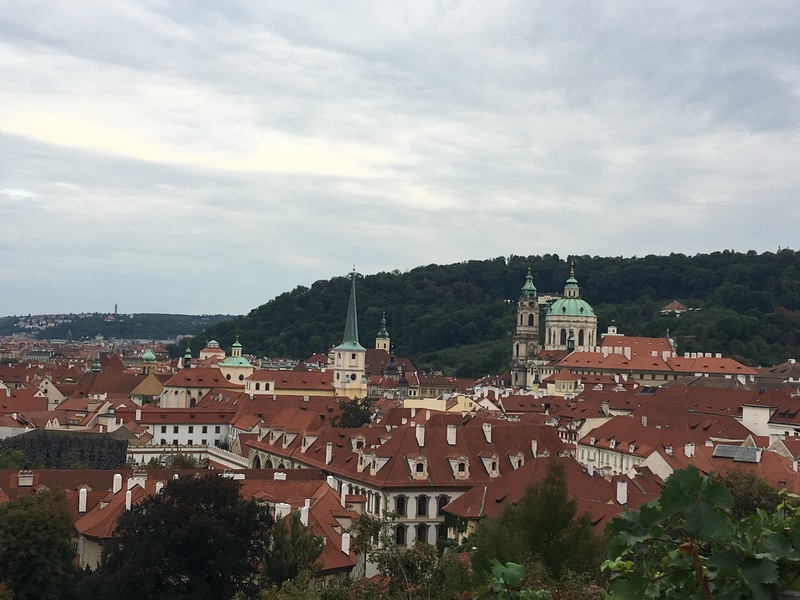 It is nicknamed “The city of Thousand Towers “ as you will see colorful baroque buildings almost the entire city and its known for its Old Town square .. the heart of its historic core . 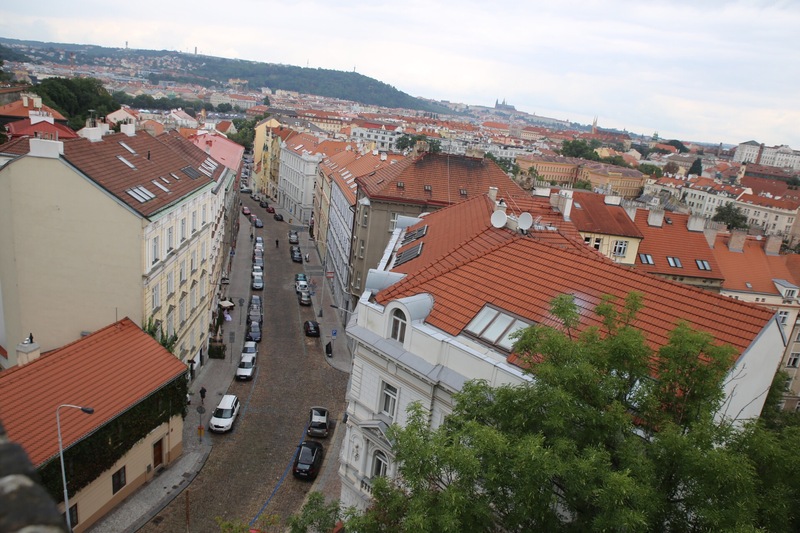 Prague is not any less than Paris in terms of beauty in my opinion. 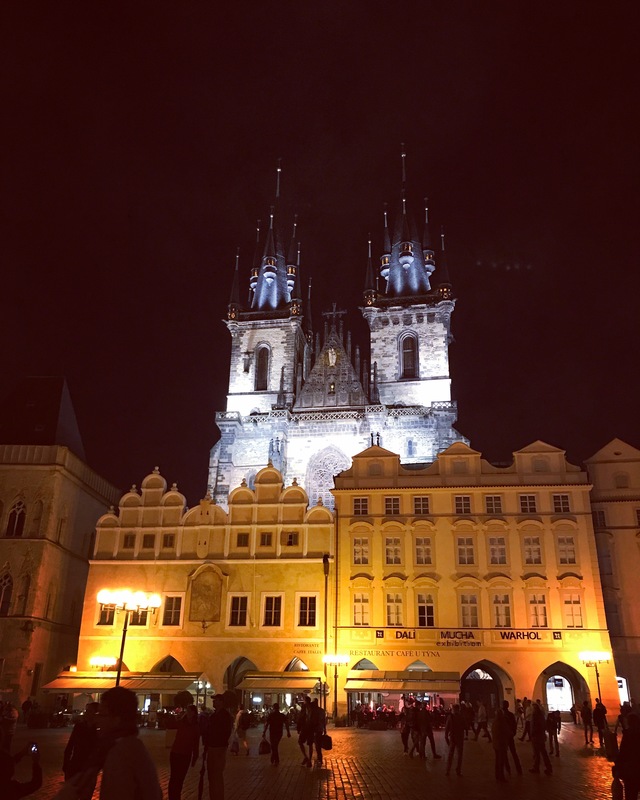 It is so beautiful crammed with cobblestone streets , medieval bridges and alleyways , magnificent ancient castles and beautiful towering churches. 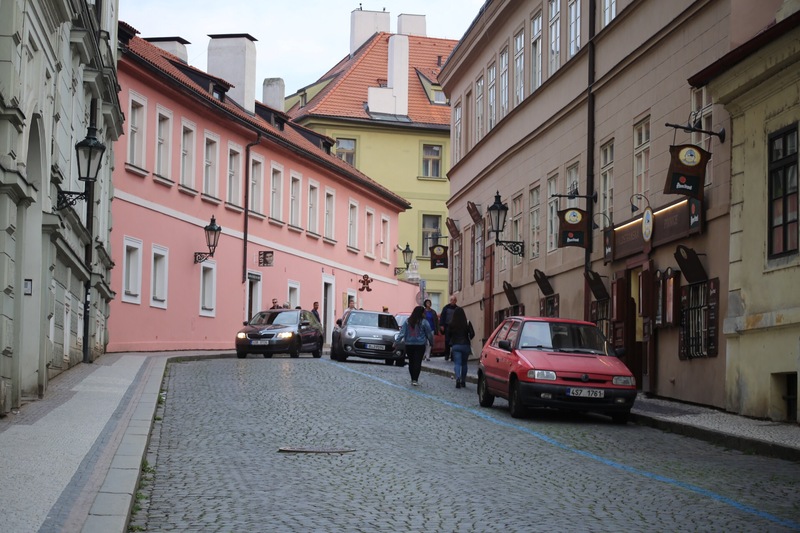 It’s truly unique aesthetically pleasing city with all the ingredients of a very popular European tourist destination. 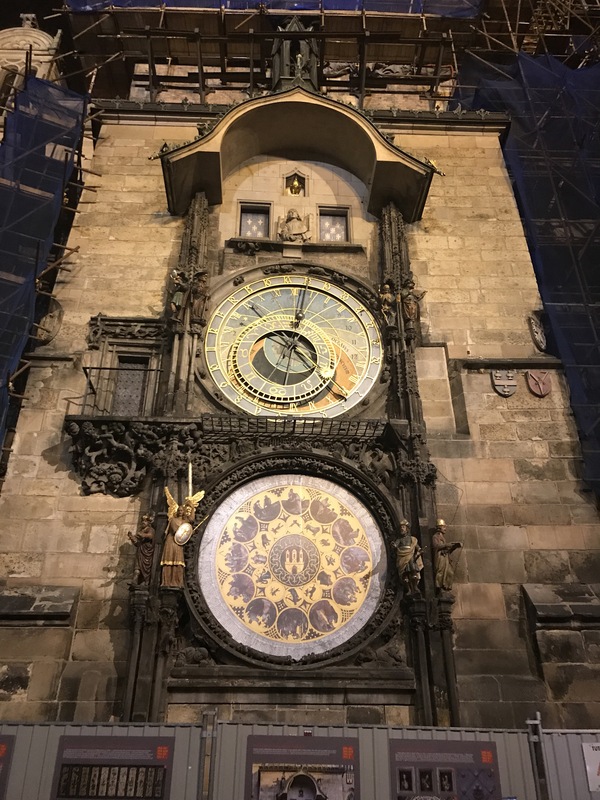 The clock was first installed in 1410, making it the third-oldest astronomical clock in the world. the astronomical dial, represents the position of the Sun and Moon in the sky and displaying various astronomical details. It was so Amazing to see such an old clock and you can see hundreds of people surrounds the clock taking pictures when the clock ticks each hour. 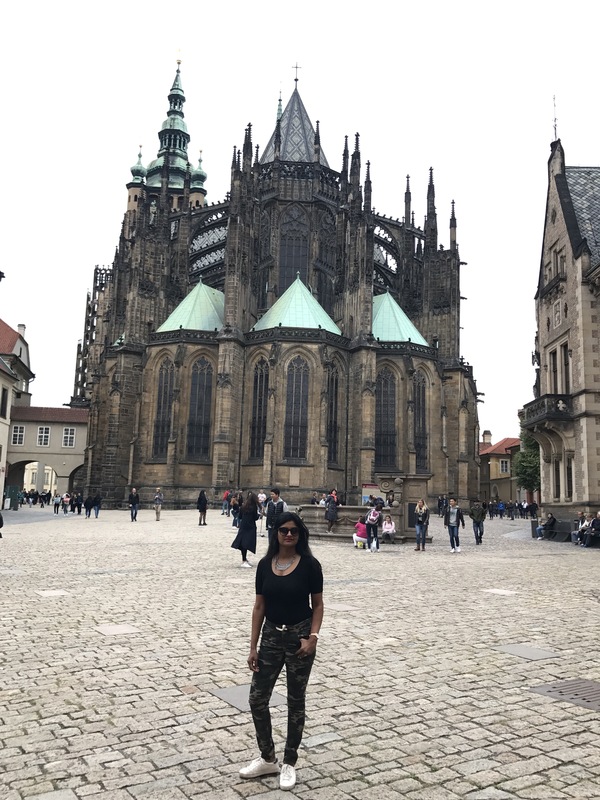 Prague Castle is the largest ancient castle in the world. 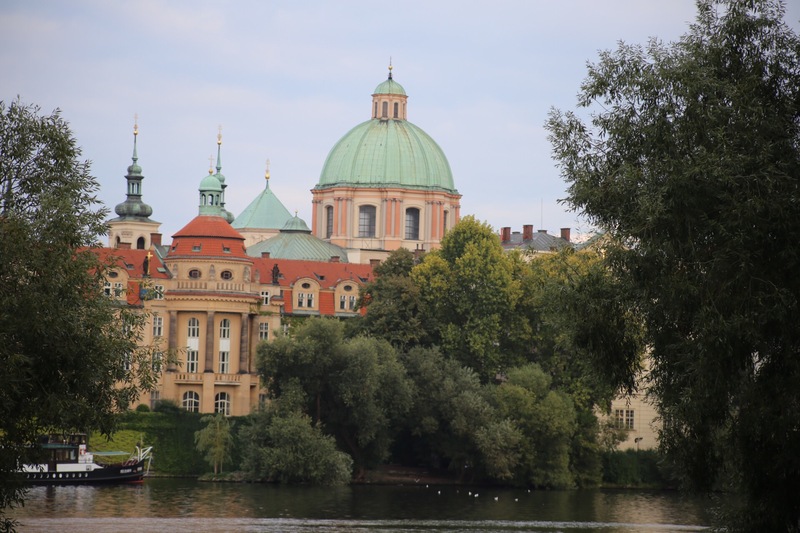 Built and renovated during 13 centuries, the complex includes churches, gardens, alleyways and royal residences that would take days to appreciate. 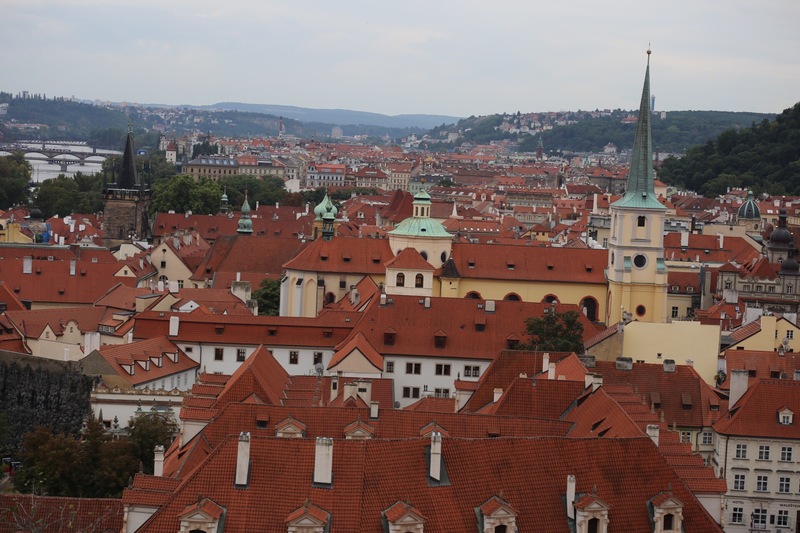 It is almost 70,000 Square meters and is among the most visited tourist attractions in Prague attracting more than a million visitors every year. We almost spend a day to roam the area and took some pictures. On the way to castle there’s some amazing food too like hot fries and yummy hotdogs. 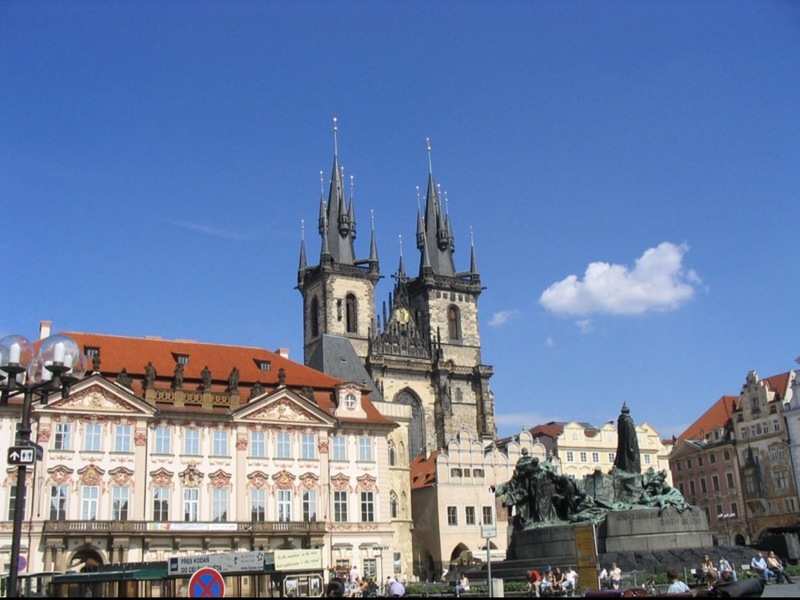 Old Town Square is a historic square in the Old Town quarter of Prague, It is located between Wenceslas Square and the Charles Bridge. It is surrounded by a lot of restaurants and markets.This is best place to eat and relax. 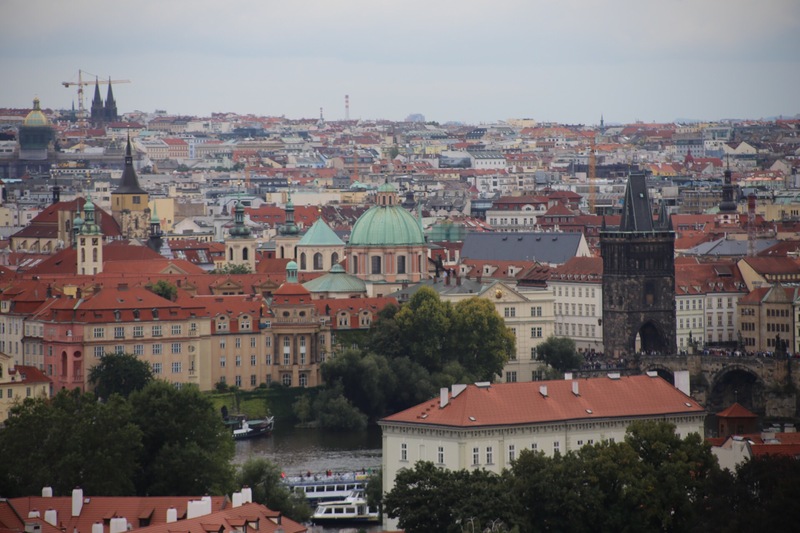 Beautiful city views of Prague….! 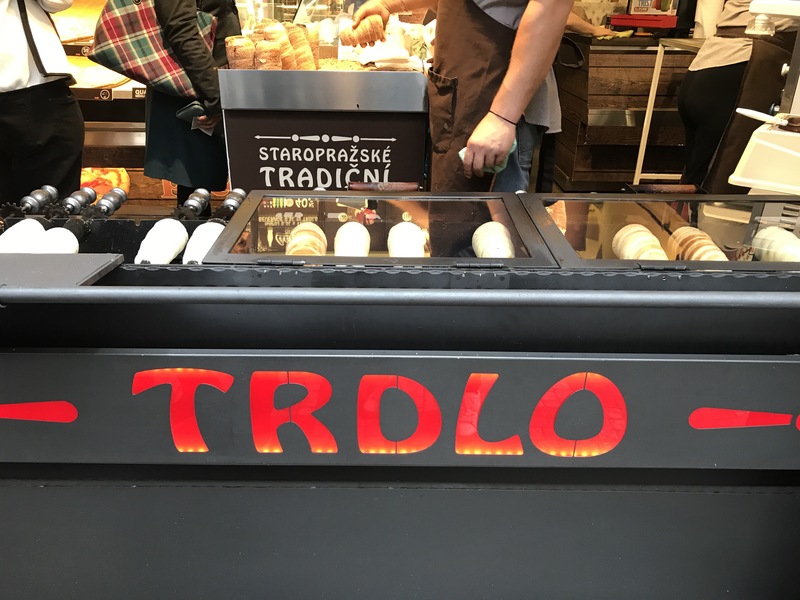 It’s obviously a must see place to visit in Prague!! 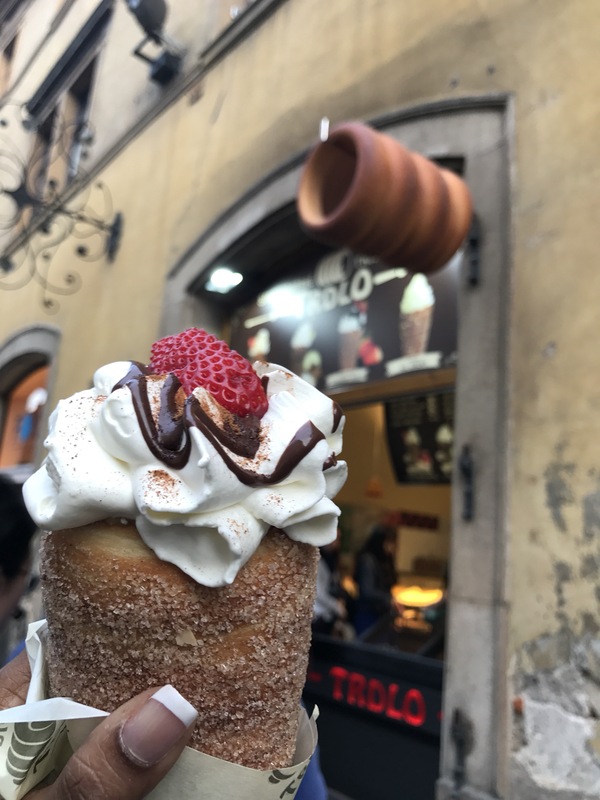 Food in Prague is Amazing, when you arebin Prague you should definitely eat Trdelnik !! 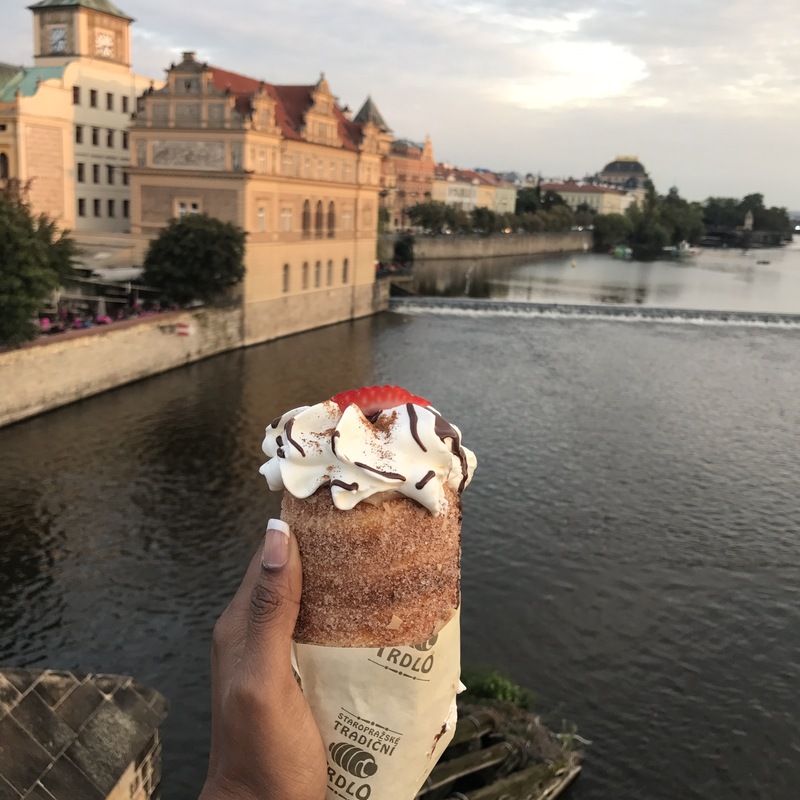 Hope you enjoyed reading 📖 cuteobsessionz tour of Prague !! More Blogs coming on my Travel Adventures!! 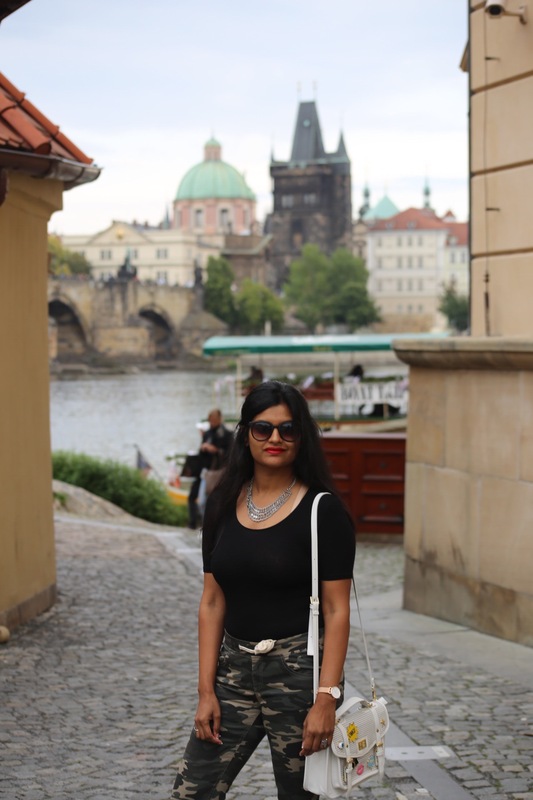 It felt like I traveled to Prague through your post and beautiful pictures Swetha. Amazing post and all the details you shared are helpful. 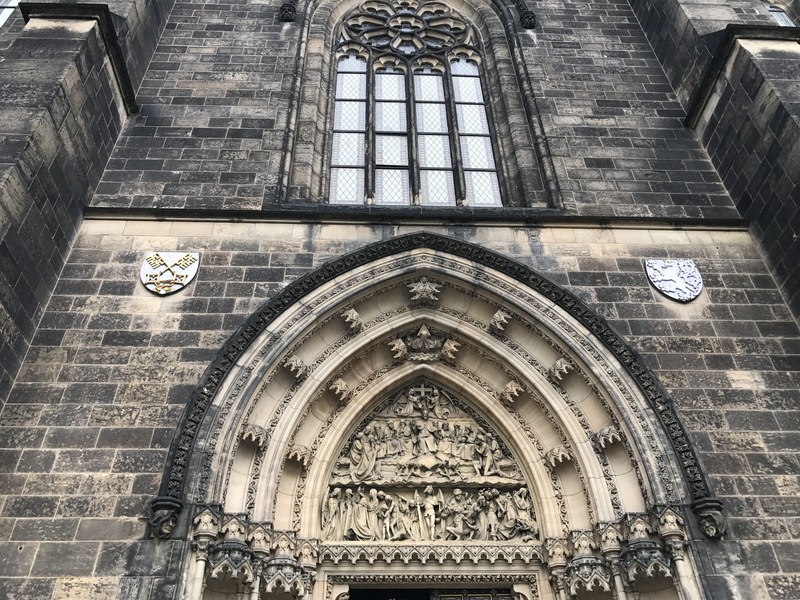 I am making a note to visit this post when I plan my trip to Prague. Swetha I got to experience this part of the world through toyr post, all thanks to you. Such drool worthy pics and looking at these I so badly wanna go for a long vacation.